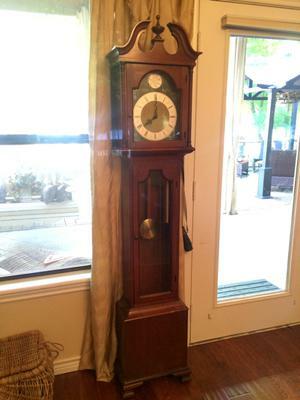 Does anyone know where I can find information on the Model 1724 Colonial of Zeeland Manufacturing Co. grandfather clock? I just inherited one and am missing the third chain to hold the weight. Also, needing to know the value of this clock.